Concert features our Young Artists Concerto Competition Winners accompanied by the Wilmington Symphony Orchestra. 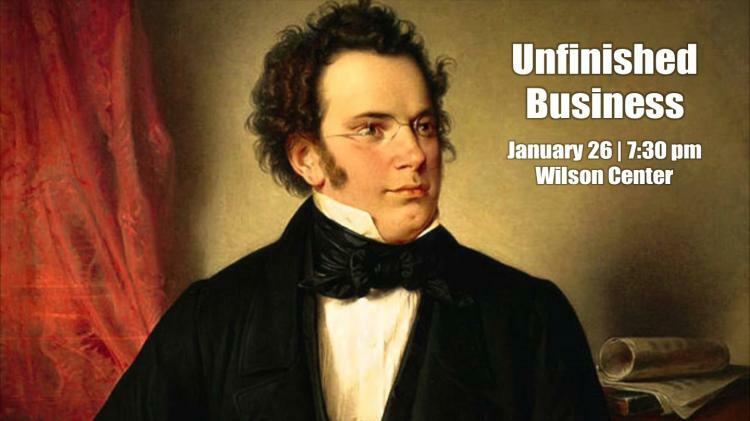 Also the Symphony will perform Schubert's Symphony No. 8 "Unfinished".